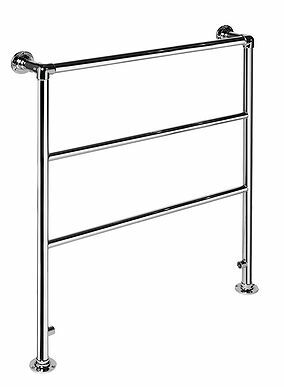 Centre to Centre765mm / 30.12"
Valve Pipe Centres615mm / 24.21"
Venue 2 Contemporary Towel Rail: 840mm x 955mm available in Chrome, Gold, Nickel, and Coloured powder coat to suit with 3 fuel types; standard Water, Electric, or a Duel Fuel combination. 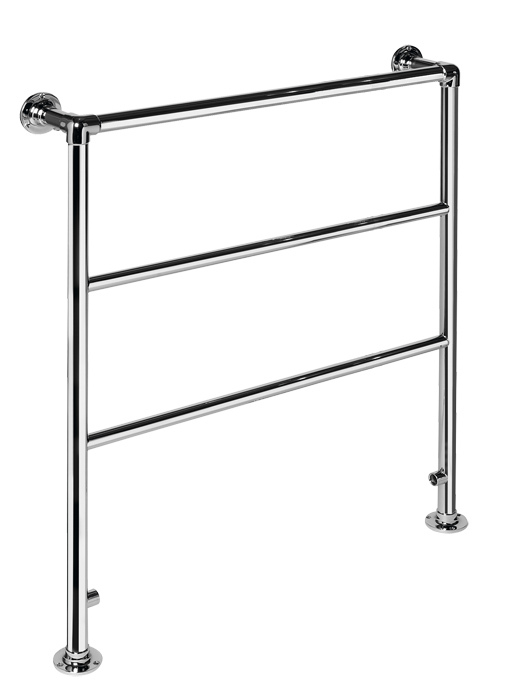 A timeless design, each Venue towel rail is hand made using only the finest materials. High quality brass tubing combined with traditional ball joints ensures many years of reliable heating. The Venue range is available in a diverse range of sizes and rail options to suit any bathroom, all models can be viewed here. All of our products are designed and hand made in the UK to the highest standard. Unlike cheaper varieties we use dezincification brass and braise the joints with high grade silver; the advantage of which is it’s resistance to corrosion, conductive nature, with a superior and flexible range of finishing. If this design is not quite suitable for your requirements why not take advantage of our bespoke services? We can assure you that all of our products are manufactured from the highest quality materials, thoroughly tested, delicately handled and then delivered to you swiftly and securely. 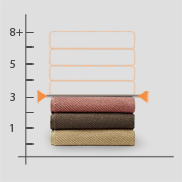 We are that confident in our products that we are happy to guarantee it for up to 5 years!